• At stations without qualified personnel, checks the fuel type and supervises the fuelling of the aircraft, ensuring proper distribution of fuel. • Checks that the prescribed manuals, maps, charts, documents and forms are on board and cover the airplane’s intended operation until return to home base. 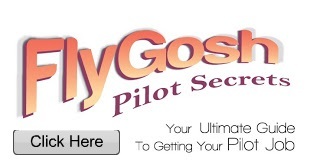 • Executes the tasks and functions of either the ‘Pilot Flying’ or the ‘Pilot Not Flying’. Assists the Captain in the management of flight deck work by observing a well-balanced task distribution, systematic cooperation and exchange of information, monitoring the progress of the flight and efficient operation of flight systems, and by observing the performance of other cockpit crew members. • Ensures, within the safety constraints as detailed in the relevant sections of the Air Arabia Operations Manual, that the aircraft is flown so as to make most efficient and effective use of fuel during the flight. • Draws the attention of the Captain to facts, circumstances or unfavourable variables which may affect the safety of the flight and which may not yet have been noticed by the Captain. 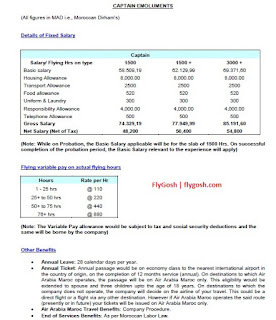 • Assists the Captain by completing the voyage report and aircraft flight log. • Puts together, in good order for the use of the next flight crew, all manuals, maps and charts which form part of the deck library. • Hands over the aircraft to the next crew or to the appropriate maintenance personnel or, where this is impossible, secures the aircraft. • Deposits the flight envelop in the designated secure place. 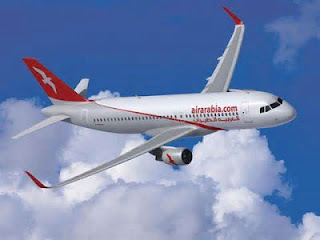 • Ensures that the Air Arabia Operations Manual is distributed, accounted for, maintained, kept up to date, understood and complied with by Flight Crew. 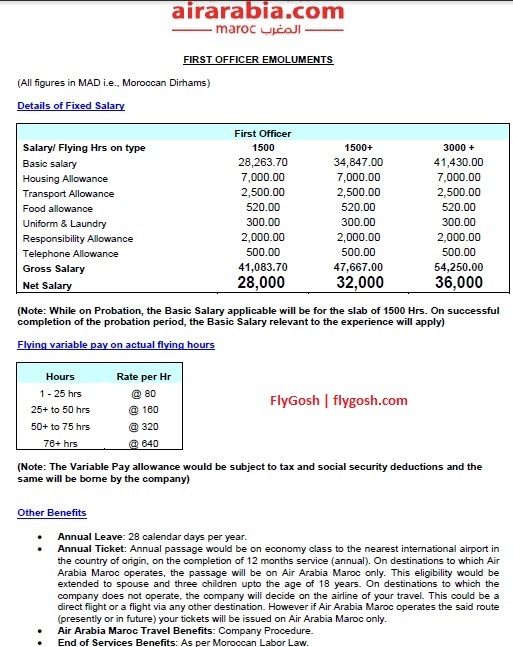 • Possesses appropriate knowledge of the legal requirements of the GCA, Morocco Civil Aviation, Airbus company and any other relevant regulatory body relating to flights and Flight Crew. 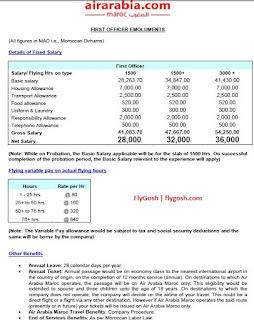 • Undertakes additional, ground based tasks such as Safety Officer or Security Officer, as directed by the Director of Operations and in accordance with the provisions of Part A of the Air Arabia Operations Manual. 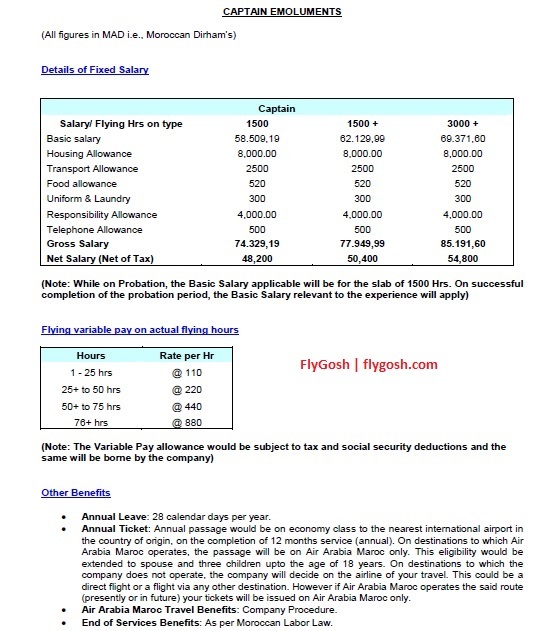 • Minimum of 1000 hours of Total Flying time. • Valid ICAO / JAR CPL. • Minimum of 4000 hours of Total Flying time. • Valid ICAO / JAR ATPL.